D. MacPherson, R.T. Shepherd, Wallace, Warmac, Dunbar. The services of Mitchell's Bagpipe Centre, part of Mitchell Kilt Hire operations, are provided by Bryan Mitchell. Bryan is an active piper with 20+ years experience as a Pipe-Major in local pipe bands. In all, 45+ years piping experience with pipe bands, solo piping and commercial bagpiping. Practical experience and innovation (make it if possible, or convenient, time permitting) combined with a desire to see you get instruments you'll like to play. 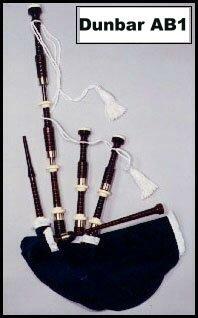 This drives a passion to help you get the best from bagpiping. As a bagpiper you get service and support from someone experienced, interested and concerned, not just a retail sales person providing a box of bits and pieces. 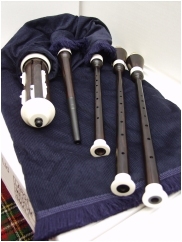 If you want the best out of your Wallace bagpipes, Shepherd bagpipes, MacPherson bagpipes, Warmac bagpipes or Dunbar bagpipes, or accessories from any of these bagpipe makers, or indeed from your current set of bagpipes, just drop in by appointment. This page is actively updated. 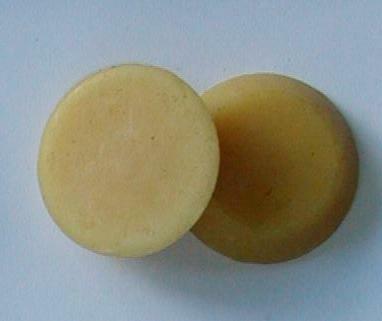 It is here to inform and indicate the range of items and services available. Prices are NOT available online just now. Sales are made by personal contact. 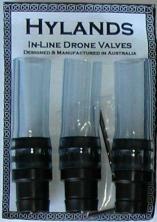 Call in (by appointment), phone (07) 843 4121 or e-mail me and we start from there. 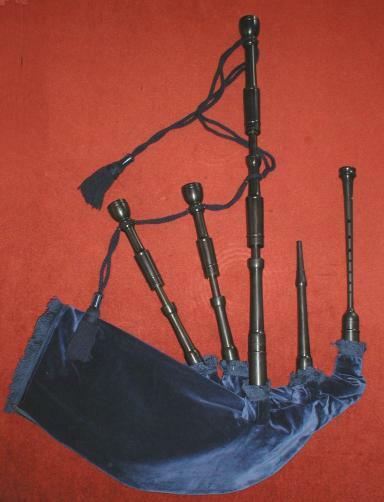 All prices for imported items (especially larger items like bagpipes), are very dependant on the $NZ exchange rate, freight and customs clearancing costs. These are the main reasons we do not process overseas purchasing enquiries. It's silly to drag something right to this side of the world (to NZ) and then send it back to to the Northern Hemisphere. Therefore our whole focus is on our own New Zealand market. However, if you're not in NZ, you might be coming here for a visit, and you might find something interesting during a browse of these pages. 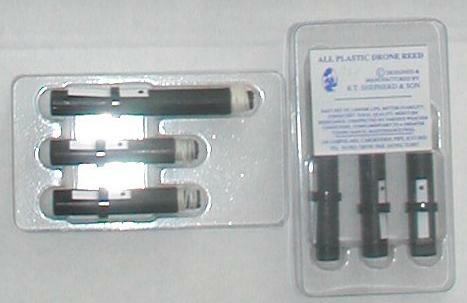 Some items shown may need to be procured depending on the stock situation. 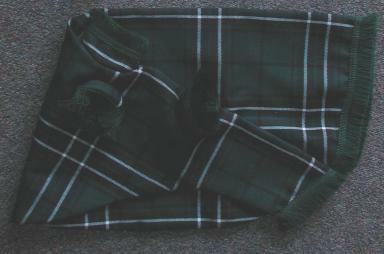 Available from Mitchell Kilt Hire in Hamilton. 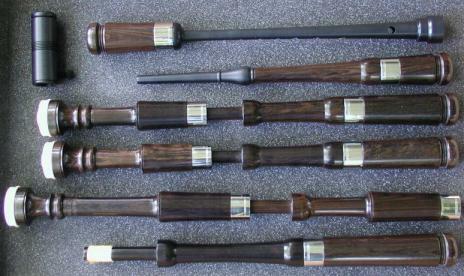 Sets of Wallace and D.MacPherson bagpipes are always in stock. or Ross synthetic bags (if setup here in NZ from imported sticks). 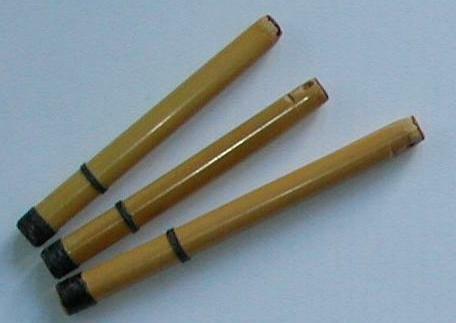 How to adjust & improve your existing blowpipe. Now available only in pdf format on CD. Mitchell Kilt Hire are also Kilt Makers, Sporran Makers, and Belt Makers, as well as having Kilt Hire and Bagpipe & Accessories sales. We do servicing and repair work to kilts, sporrans, belts & straps, and highland dress accessories. We produce our own kilt pins, buckles for waist belts and kilt straps, buttons for jackets and various thistle badges and other findings for attaching to sporrans to enhance their appearance. Available now! 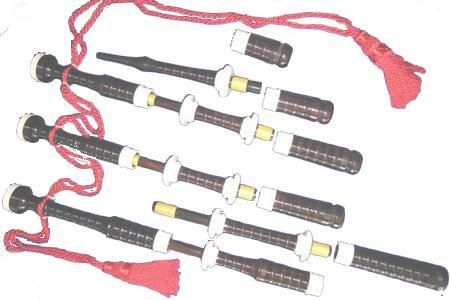 Dunbar P1 Henderson pattern bagpipes for short term and long term hire. 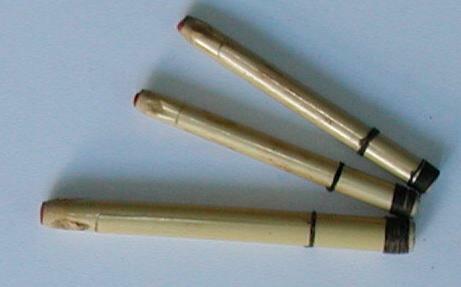 drone reeds, chanter reed. 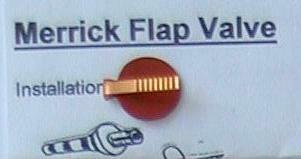 Provided in a sturdy pipe case. Hire rates, terms and insurance requirements are pending. occasions or events. Visit our Kilt Hire & Wedding information pages. We have Scottish, Irish and Welsh attire available for hire. who are starting their solo piping career but still lack all or some of the necessary highland dress. and inexpensive ghillie brogue conversion options (ask). Service for New Zealand customers. MKH make kilts, belts, sporrans, and can supply all your other accessories, including Ghillie Brogue modification to normal brogued shoes. Spare laces, tassels. Repairs and reconditioning of belts, sporrans, kilts. 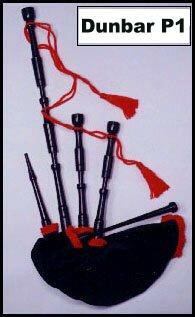 Other bagpipe brands available also. 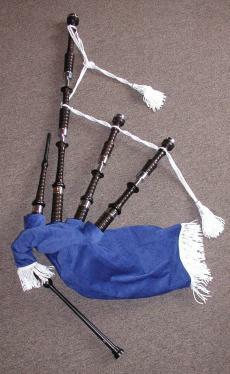 See top of page bagpipes for main brands. Having trouble setting your pipes and reeds up? Visit (by appointment) our rural but city location and have your pipes set up for you. This can include re-tying of your bag to fit you. 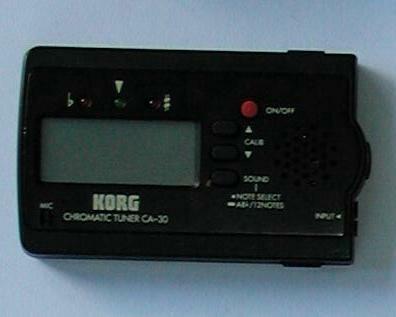 Trouble with noise and neighbours? Practise in our barn or outside in our rural setting. 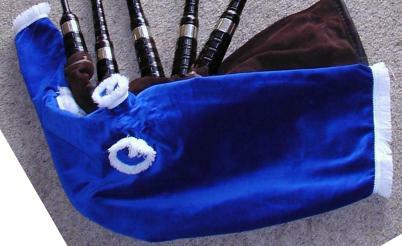 canister, zipper & sealed Bagpipe bags. Come in person for your new bag. I set your bag up so the blowpipe is the correct length for you AND so that if you open your mouth, the blowpipe just sits where it should and doesn't flick out of reach. 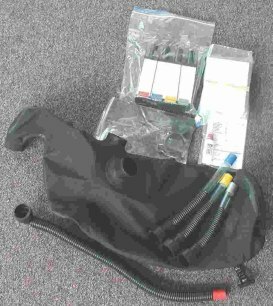 There is No need for a "broken leg" blowpipe with a ROSS BAG and no need for a mouthpiece that is too long or too short. 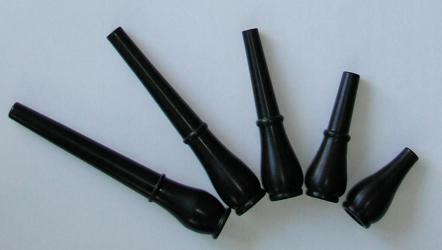 Have your pipes properly set up for you and play with comfort. The ROSS Canister Bag is the preferred bag option. 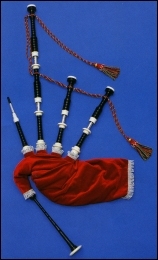 Bagpipe Tutor book and tune collection. 237 Dixon Road, R.D.2., Hamilton 3282, New Zealand. Find Us : Click Here for a Map. 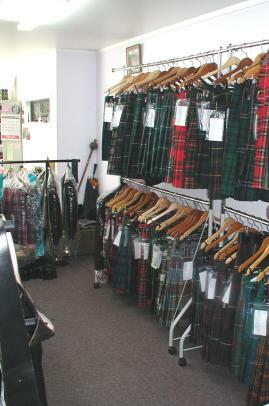 Kilt Makers, Sporran Makers, Belt Makers, Bagpipe & Accessories sales, servicing and repairs. Repairs to kilts, sporrans and accessories. 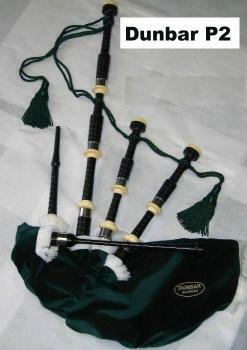 & a set of Wallace bagpipes. 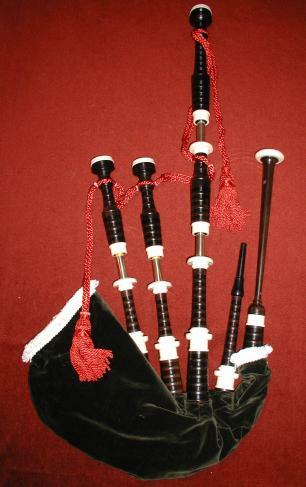 & a set of MacPherson bagpipes. Members of all ages wanted, and made very welcome.